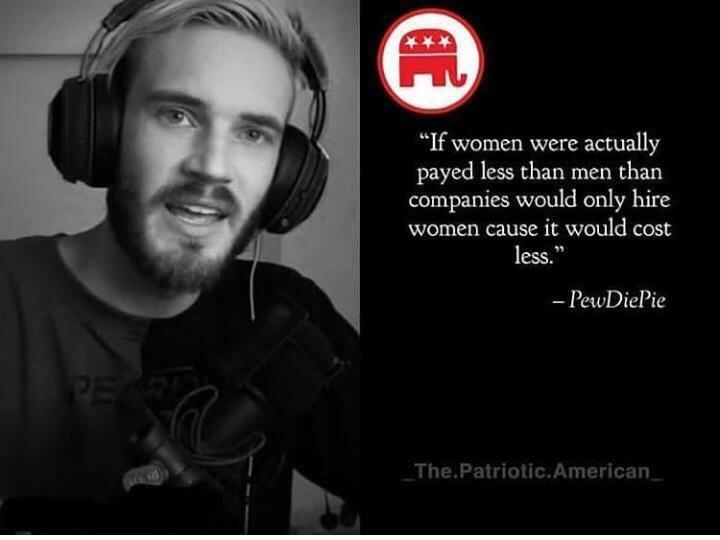 PDP destroys the wage gap argument | Poal: Say what you want. I don't remember him saying that. Did he say that?